Ubisoft has been trying to find its identity in the gaming market for quite a while now, having lost it with yearly Far Cry and Assassin’s Creed releases and focusing on open world games with little to no narrative direction. Ultimately, this has resulted in them making almost all of their franchises a dull affair with only thing separating them from each other being a different paint coat. 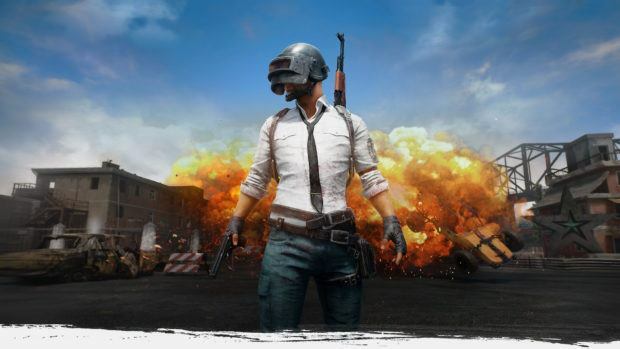 However, it seems like the company is seeking to change that now as a recent earning’s call by CEO Yves Guillemot indicates that like every other developer out there, Ubisoft has also been impressed and inspired by PlayerUnknown’s Battlegrounds. 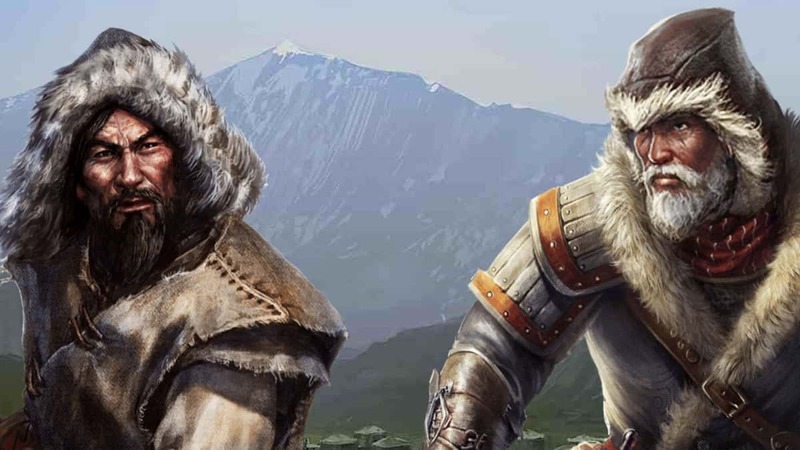 we look at what those guys are doing, and it’s a type of gameplay that is very interesting and that maybe is something you’ll see in some of the DLCs we do on some of our games in the future. 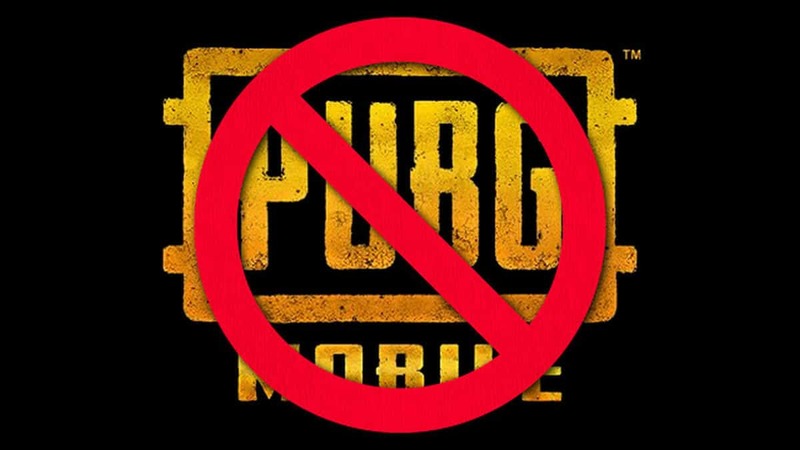 While Guillemot didn’t mention any specific game where Ubisoft would like to adopt a similar PvP Battle Royale theme of PlayerUnknown’s Battlegrounds, it is clear that the game is now on the company’s radar and pretty soon we might see Ubisoft’s own take on the genre, whether it works or not is an entirely different story. However, Ubisoft did do something a bit similar recently with the release of Survival expansion for The Division. While on a much smaller scale, the core concept did share similarities if Survival was played in PvP mode. Instead of 100 players, Survival puts 24 players in the game world, trying to survive the harsh weather, AI enemies, and other players and extracting out of the area within 2 hours. Whether Ubisoft adopts this playstyle in their future games, like they have adopted Black Flag’s sailing to their upcoming Skull & Bones game, or will this be a DLC for their existing games like Ghost Recon Wildlands remains to be seen. 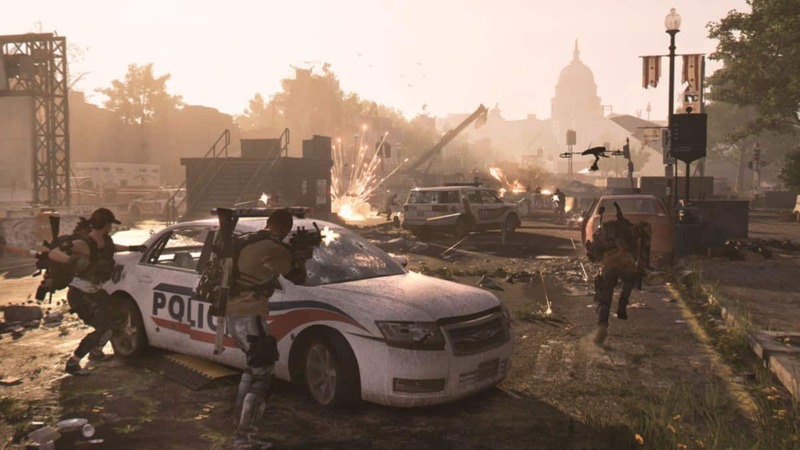 In the case of Wildlands, a PvP mode for the game is already planned and the world does share vastness and some similarities with those of Battlegrounds so it might not be too difficult to introduce Battle Royale in there.